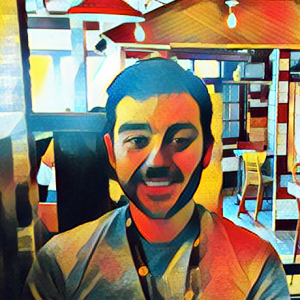 This is a group for anyone who wants to learn a new technical skill, especially related to development. 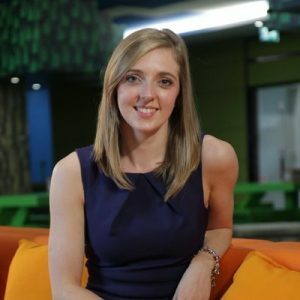 This is a hands-on workshop, so you will be able to code along with the speaker who will guide you, and answer questions to give you a good foundation of knowledge in the session to allow you to go off and explore the topic on your own, confidently! 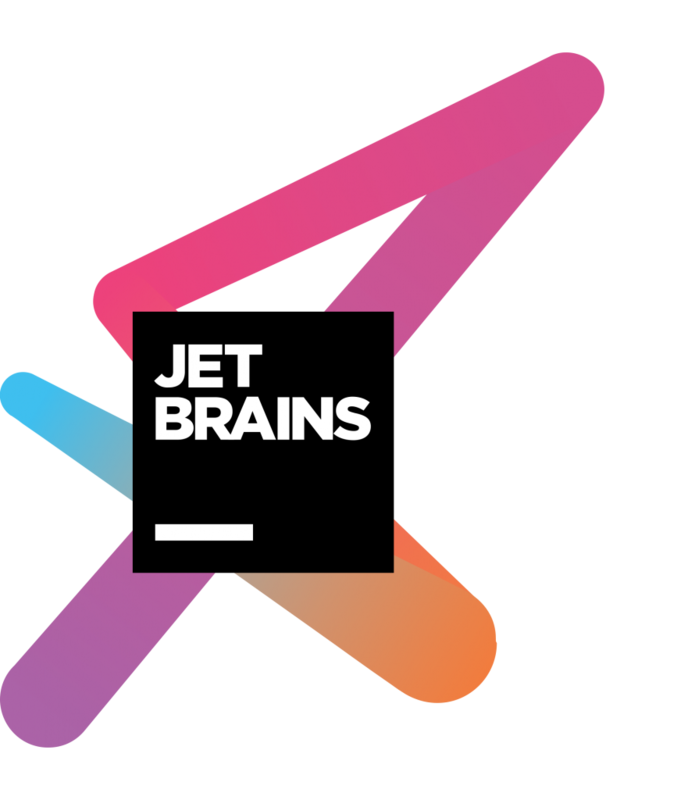 We created this group as an alternative interactive tech meetup with the focus on active, collaborative learning, which we hope will really benefit the local techie community! 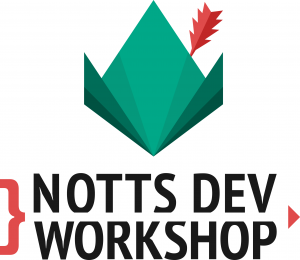 Notts Dev Workshop Brand New Site! 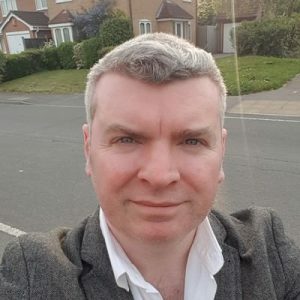 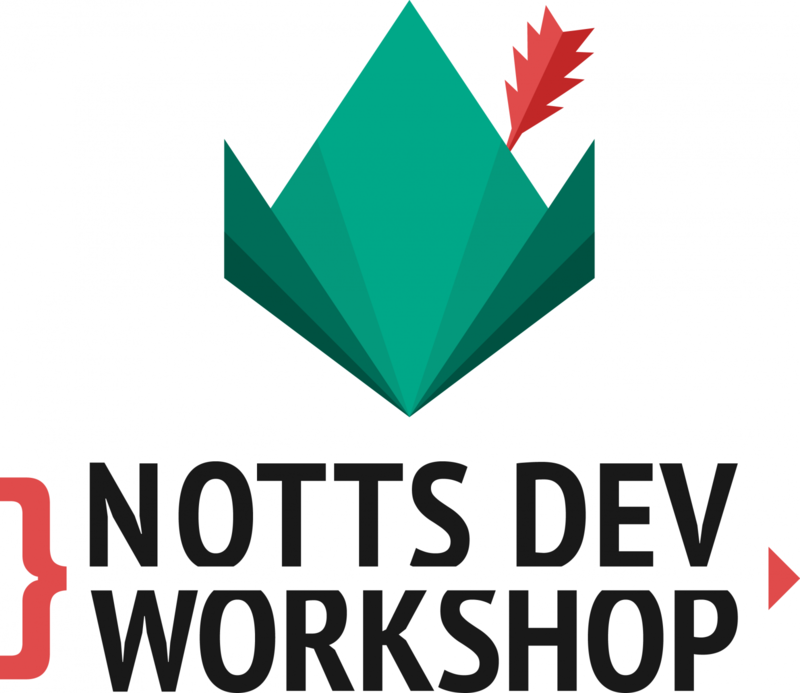 Welcome to the new Notts Dev Workshop Website!